A story of about an ugly duckling who turns into a swan, yet it's the complete transformation of the body and mind that makes her beautiful. 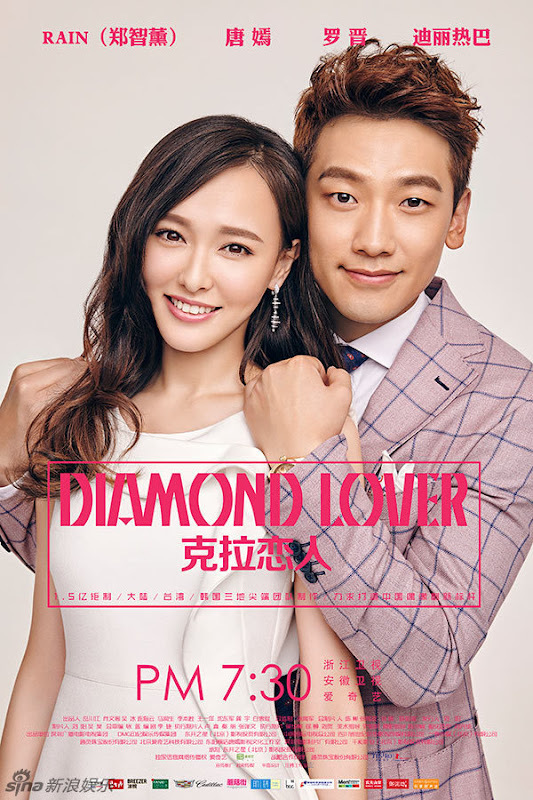 Mi Duo (Tiffany Tang Yan) is in love with Xiao Liang (Rain), the good-looking CEO of a premier jeweller. 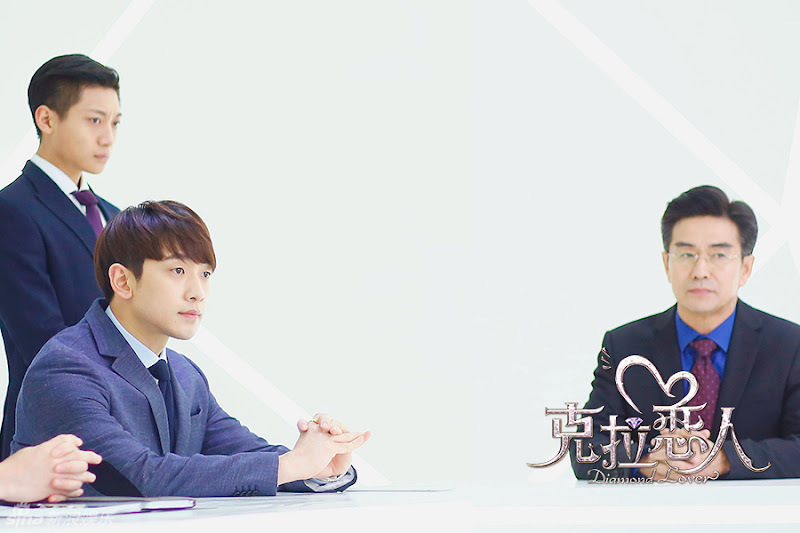 Due to her insecurities, she can only look at him from afar and never dared to come close enough to confess her feelings for him. 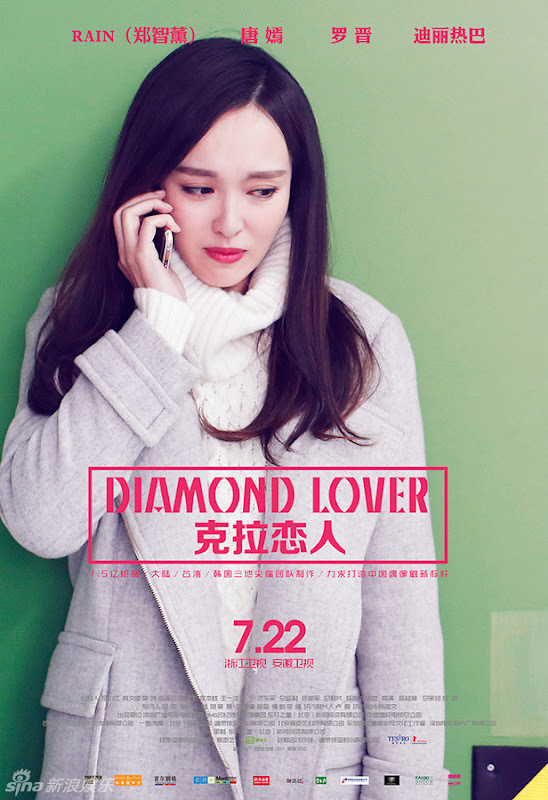 However, a car accident changes her life. 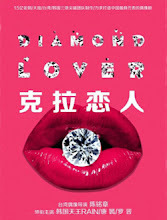 Through plastic surgery, exercise and encouragement from her good friend Lei Yiming (Luo Jin), the once overweight woman with low self-esteem becomes drop dead gorgeous. 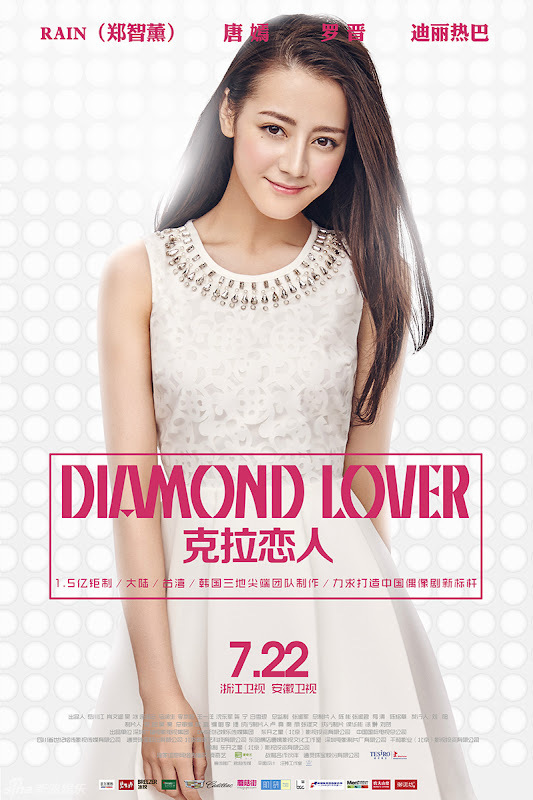 She applies for a job at Xiao Liang's company and aspires to become an accomplished designer. 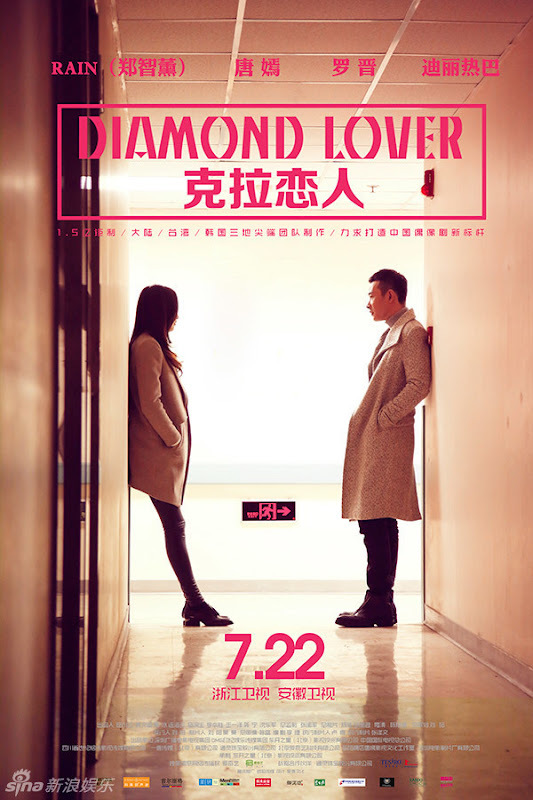 Mi Duo brings Lei Yiming breakfast and notices Lei Yiming trying his best to hide his feelings for her. Wanting to tease him, she approaches him on purpose and his heart races. 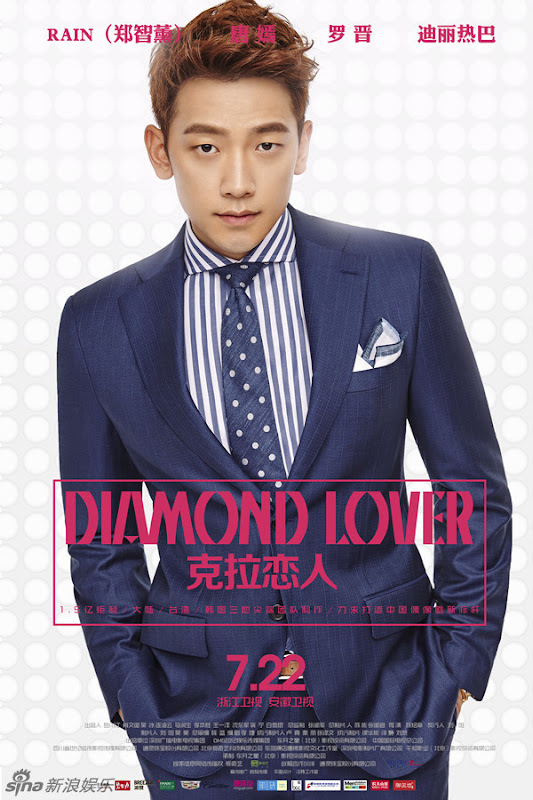 He actually considers finding a girlfriend last minute to save face. 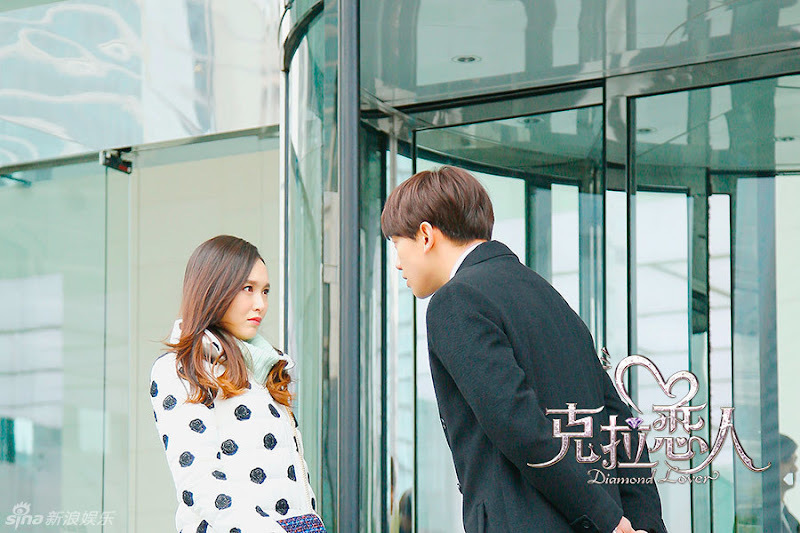 Mi Duo runs after him to tell him that he has been protecting her the whole time, and that it's her turn to do the same for him. 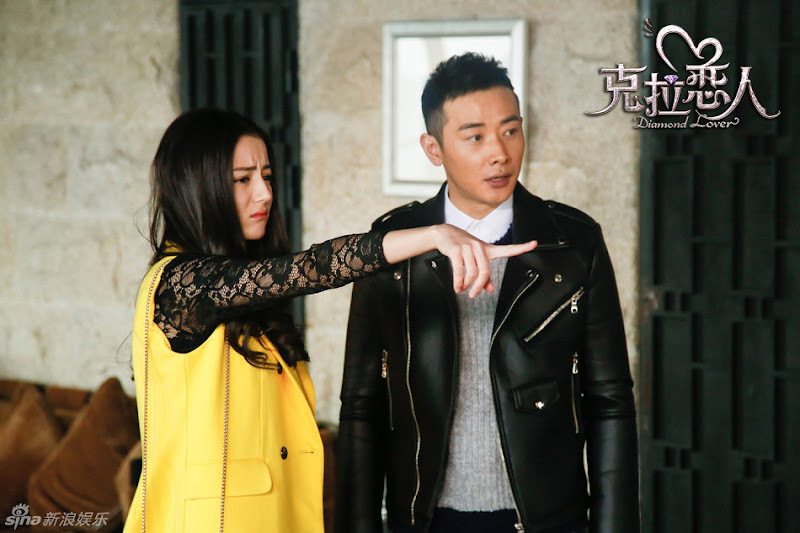 The next day, Lei Yiming finds out from Shen Dongjun that Xiao Liang has already left. 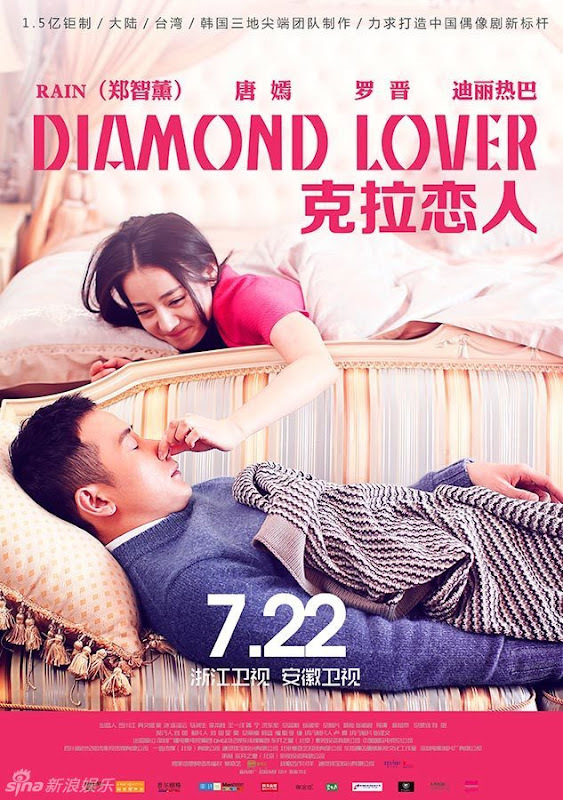 Shen Dongjun also spills that after three years abroad, Mi Duo realized who she really loved and came back to the country just for Lei Yiming. 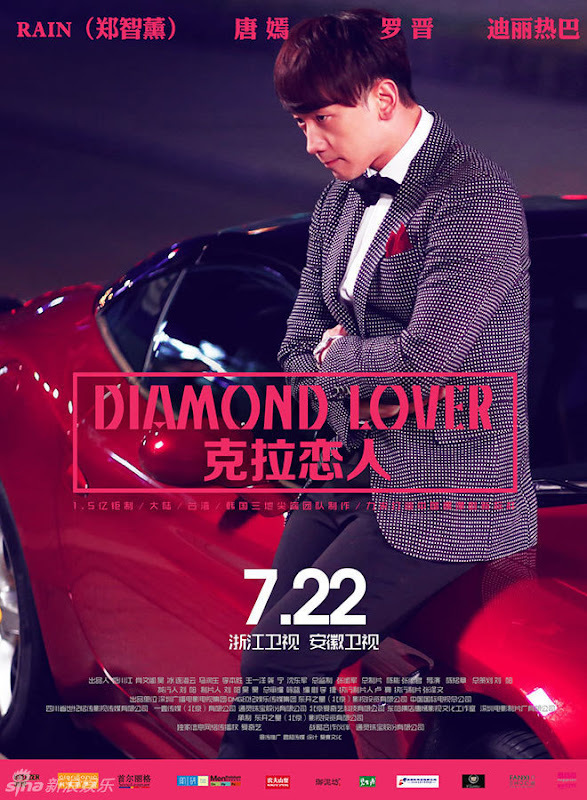 For Mi Duo, Xiao Liang was like the sky that she could not reach so she tried her best to grow into a tree. Only now does she realize that the tree can only grow because of the ground. The tree can be separated from the sky but the tree can never leave the ground. 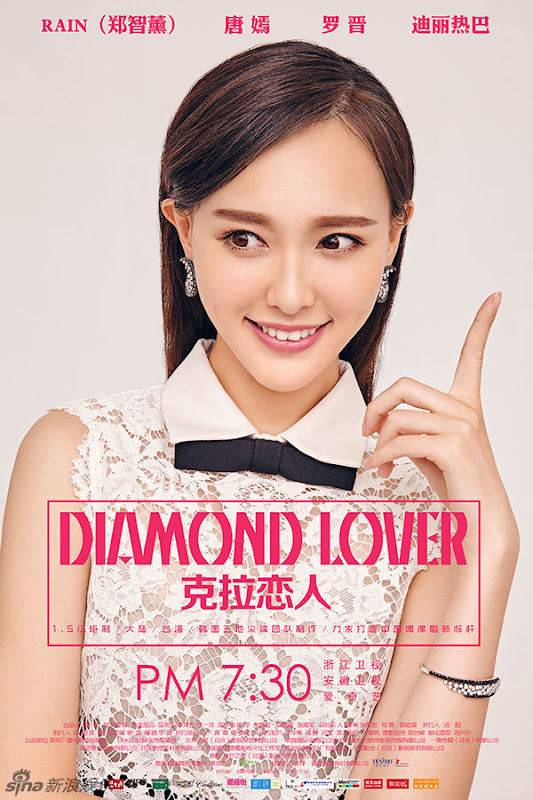 Lei Yiming is her ground. 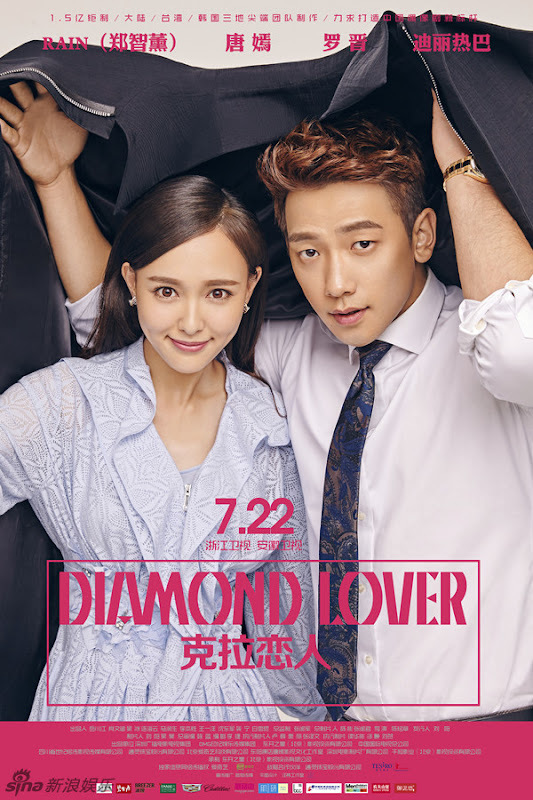 Finally understanding that Mi Duo likes him back, Lei Yiming plays a small prank on her by saying that he needs her help to propose to his girlfriend. Mi Duo is devastated but tries to hide it behind a smile. 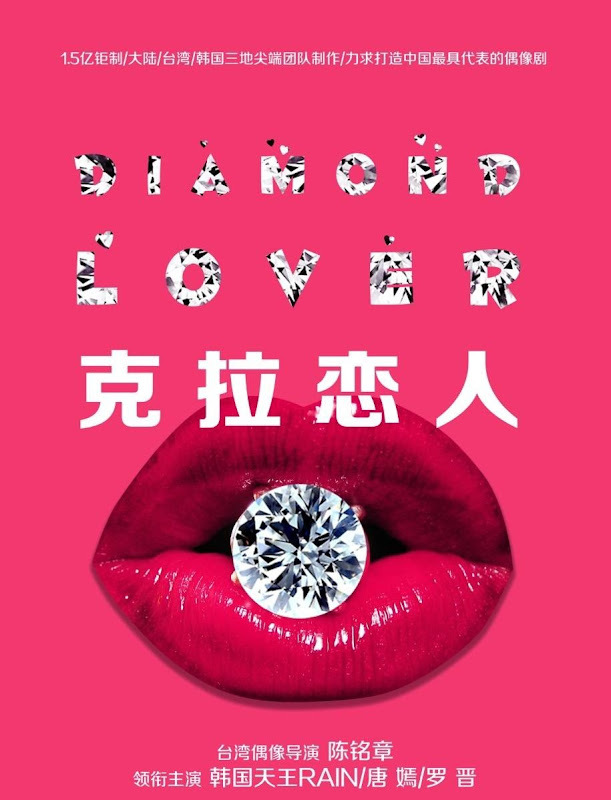 To her surprise, Lei Yiming takes out a ring and gets down on one knee to propose to her and the new couple share a warm embrace. 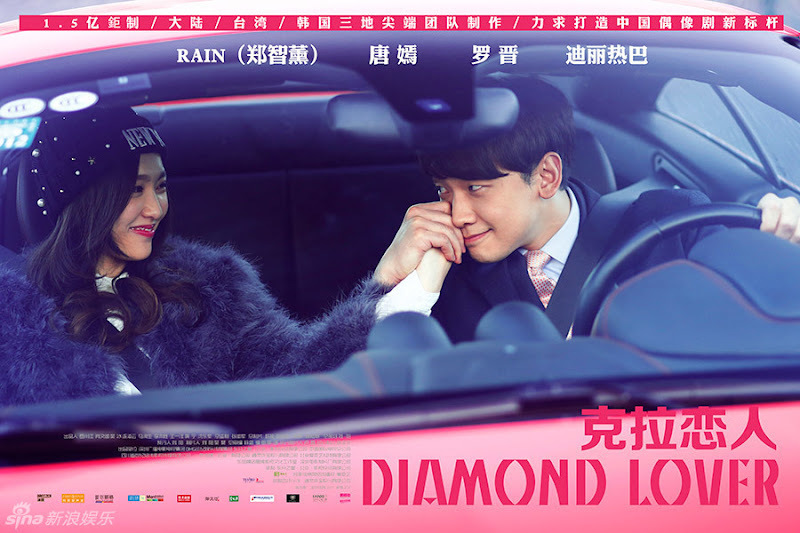 Filming took place in Shanghai, Suzhou, Kunshan, Seoul. 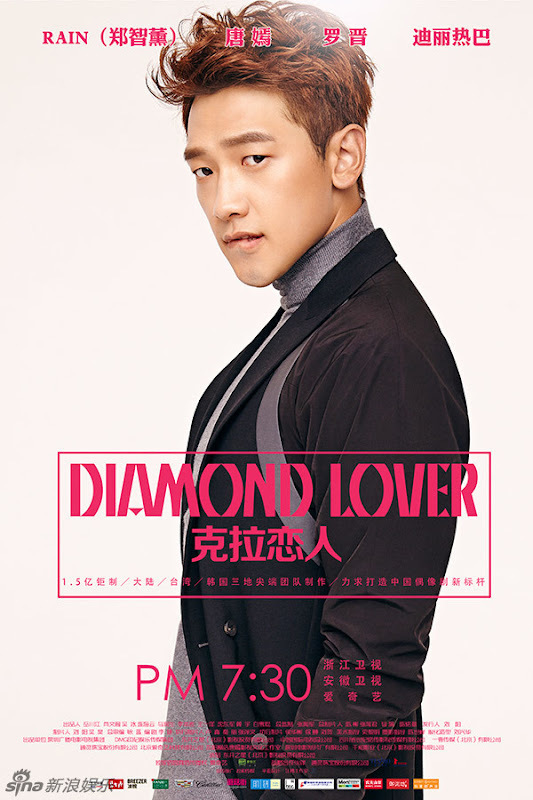 It is Korean superstar Rain's first time acting in a Chinese drama. 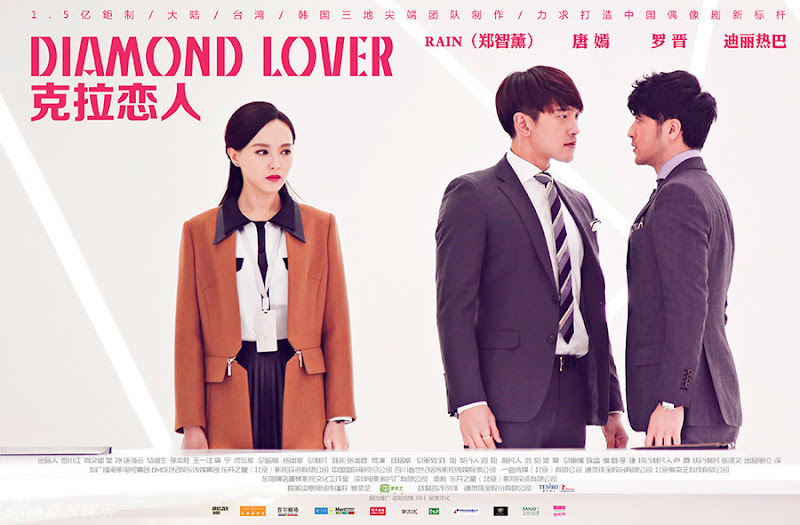 It is Rain and Tiffany Tang's second time working together after the Chinese movie For Love or Money, which starred Crystal Liu as the leading lady. 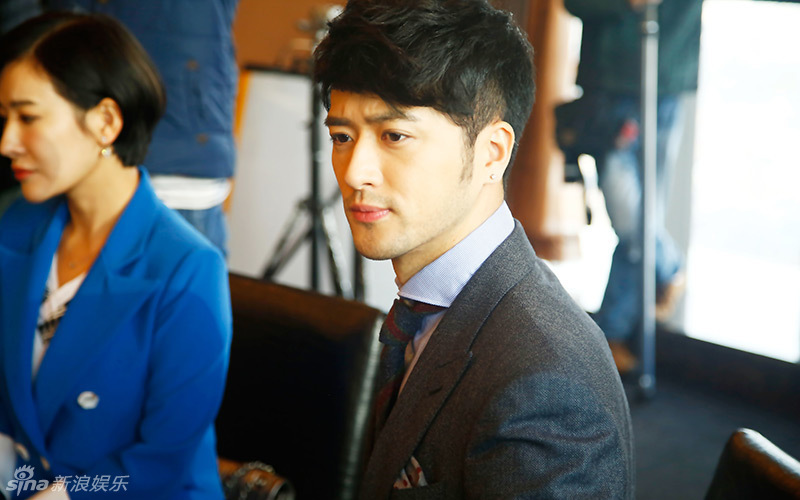 The cast and crew went to Korea to for filming. 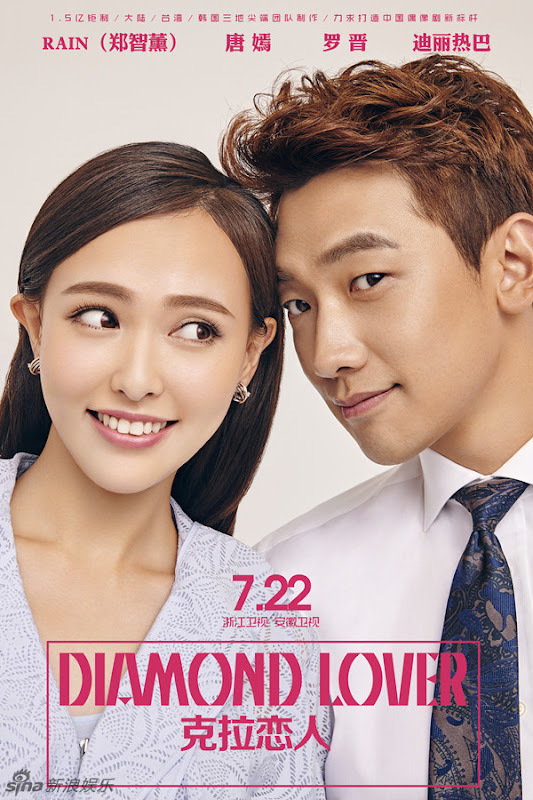 They featured iconic spots in the country and also filmed in Incheon National University which was one of the main filming locations for the hit Korean drama You From Another Star. 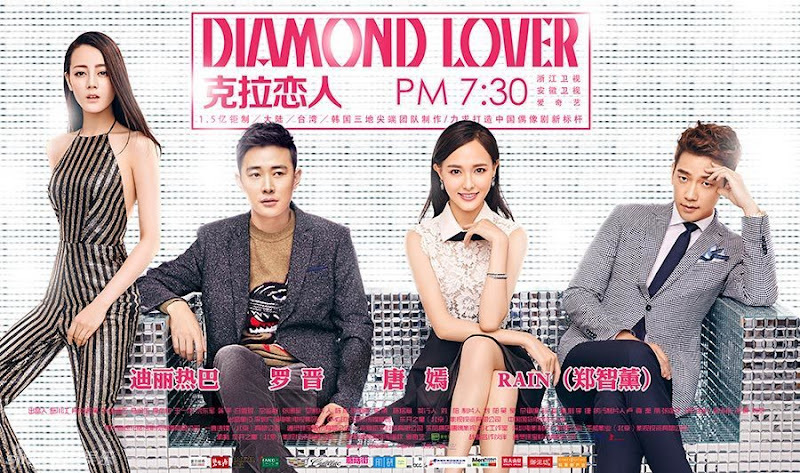 Tiffany Tang had to play the role of an overweight woman. She had to eat a lot to gain weight and put on a prosthetic suit to appear 200 pounds. Special effects makeup took around 5 hours everyday. 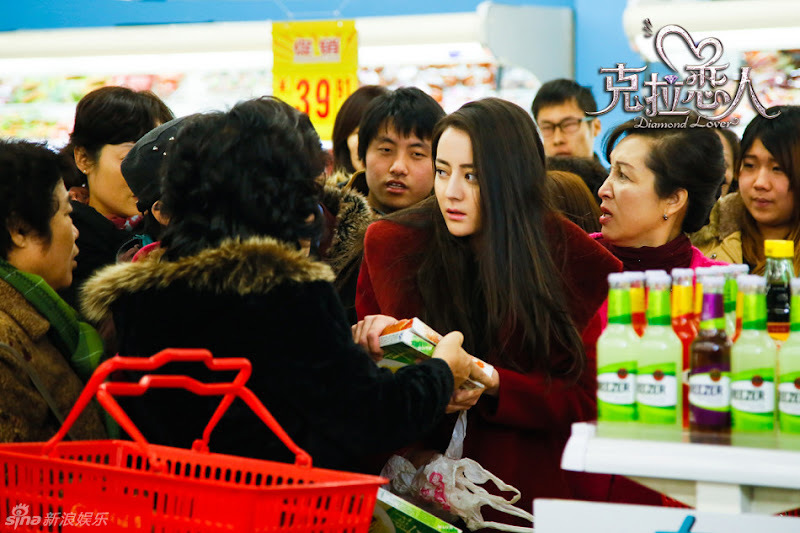 The cast worked through Chinese New Year and Lantern Festival. 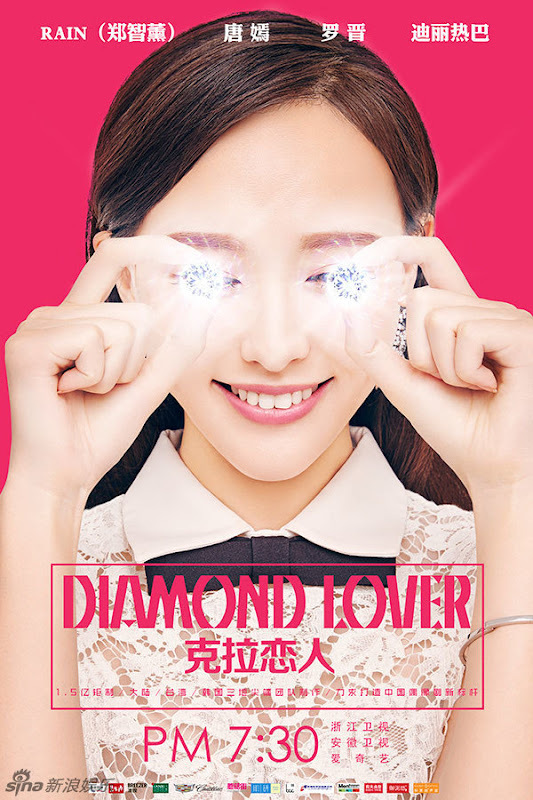 Let us know why you like Diamond Lover in the comments section. Please also share these fun facts using the social media buttons below.